Bulldog Locksmith offers premier emergency locksmith services. You can reach our friendly dispatchers in your time of need. Our technicians are friendly, professional, and reliable. We have friendly and reliable technicians and dispatchers! Call today and we would be hapy to help you out. Bulldog locksmith offers premier emergency car lockout services. Call Bulldog locksmith today if you have locked your keys in your trunk or car and need to get back in immediately. Call Bulldog Locksmith today if you are locked outside of your home. 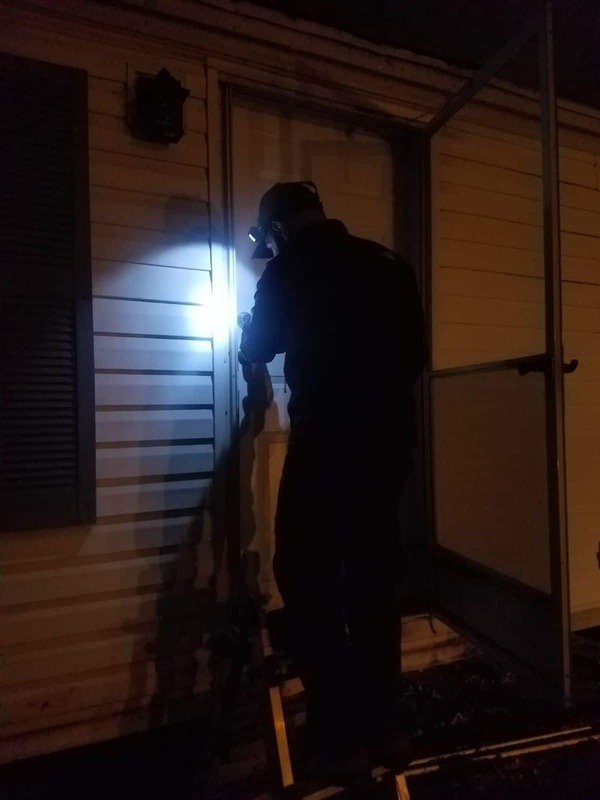 Our locksmiths are true professionals able to pick your lock and will not be the company that comes on site, drills, and then charges you an arm and a leg to replace your locks. 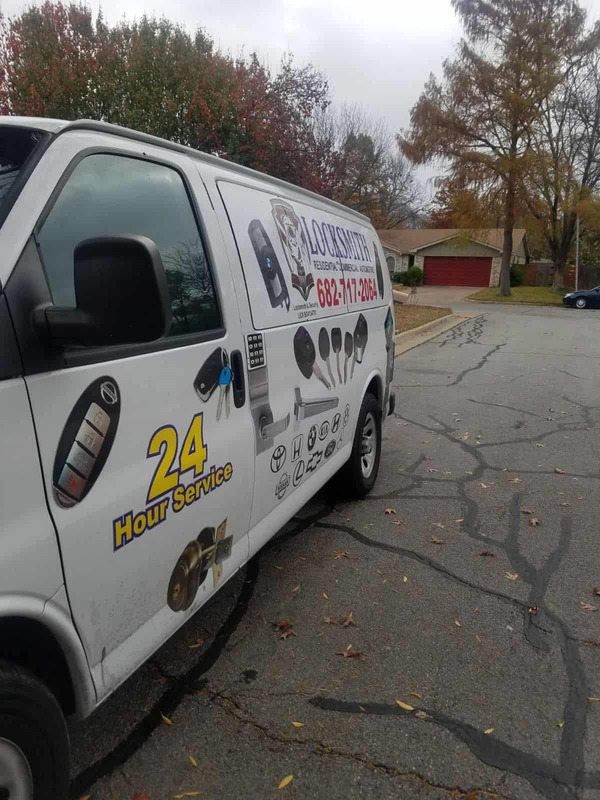 We offer reliable, fast, and friendly locksmith services. If you are locked out of your business it is surely an emergency situation. Every second that you are not operating your place of business is a second that you are losing money. Call Bulldog locksmith today and we will get you back to work! Bulldog Locksmith Offers DFW’s top residential lockout services. We have technicians with a combined of over 100 years experience in the locksmith industry. 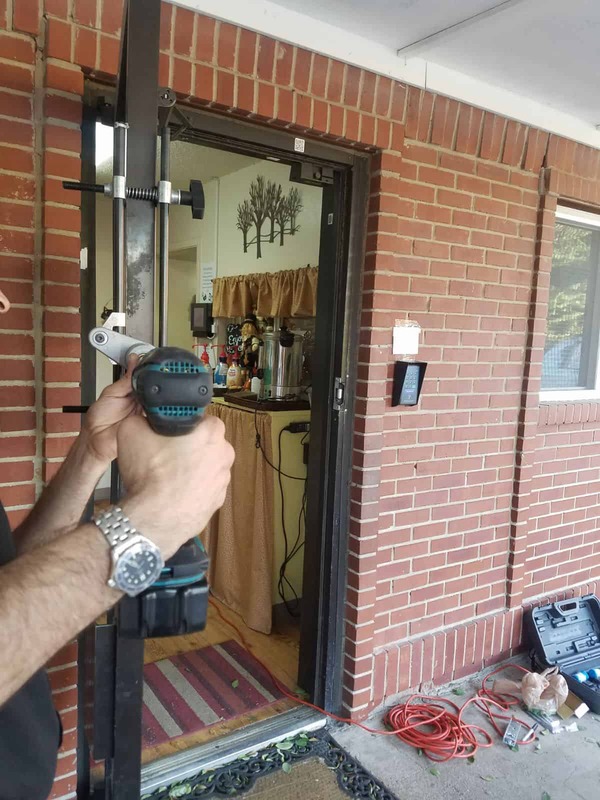 That is why when you call Bulldog locksmith for your residential locksmith needs you can be sure that those needs will be taken care of. 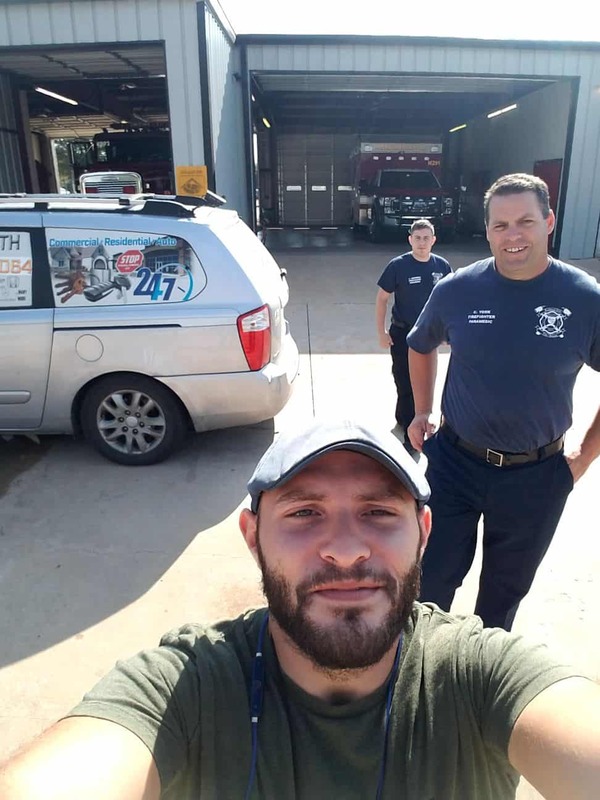 Call bulldog locksmith today and be greeted by one of our friendly dispatchers and amazed by the level of professionalism that our technicians bring to the locksmith industry. Bulldog Locksmith offers the lowest prices and best services for fresh installation in our service areas. Our technicians have years of experience. We take care to only do the best jobs and train or technicians well. If you have just moved into a new home, or have just broken up with a spouse, you may consider changing your locks. Purchasing a completely new set of locks can be expensive, that is why you should instead call bulldog locksmith. Our service quality and prices can’t be beat. Sometimes your locks may be broken or on the verge of braking. If so then it is probably wise to secure your home with a new set of locks. Call Bulldog Locksmith today and see how our technicians can help get your home back to a secure state. There are many reasons why one would call bulldog locksmith for commercial purposes. 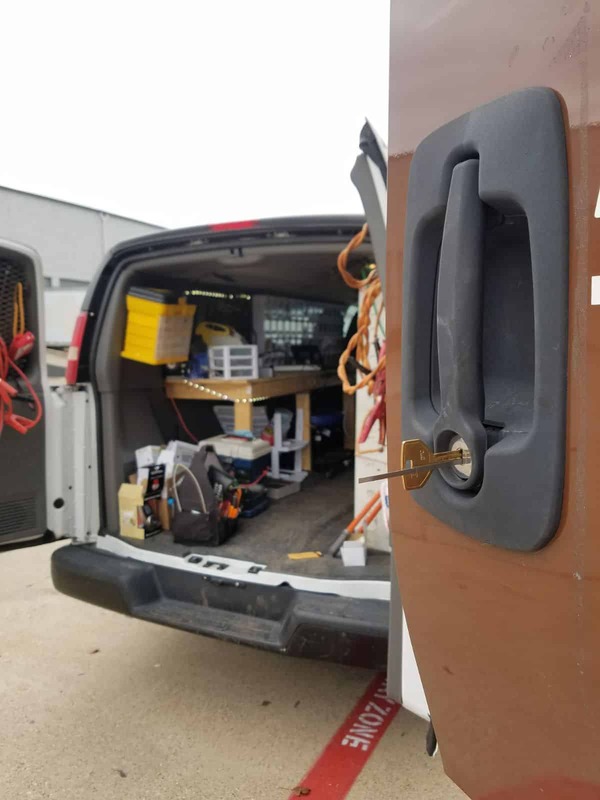 Our technicians are trained professionals that are equipped to handle whatever commercial locksmith needs you may have. 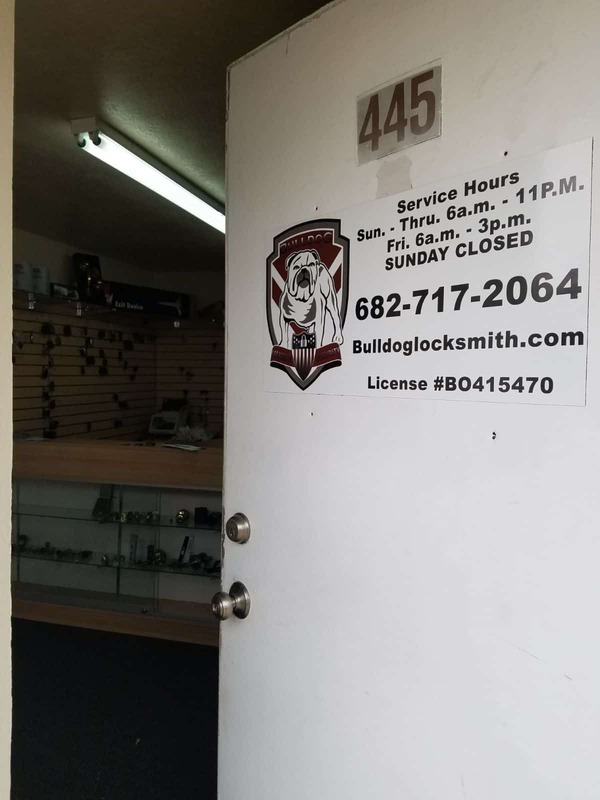 Whether you need a fresh installation of a mortise lock, or simply need to re key your old locks, call bulldog locksmith today. 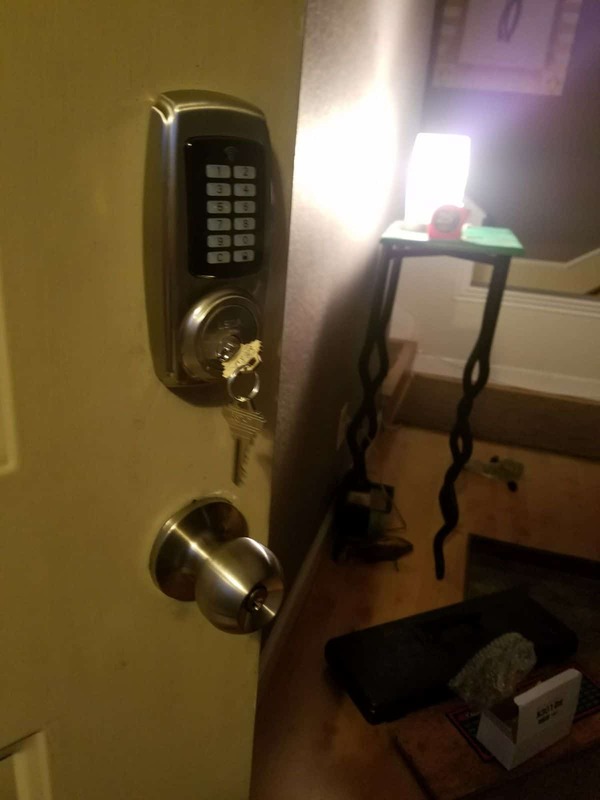 If you have just fired an employee or have an unreasonable number of employees with access to buildings that you do not want them to have access to then you can simply re key your locks. 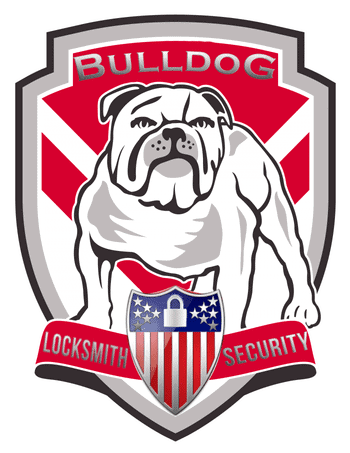 Call bulldog locksmith today for the best commercial re key prices in Irving. 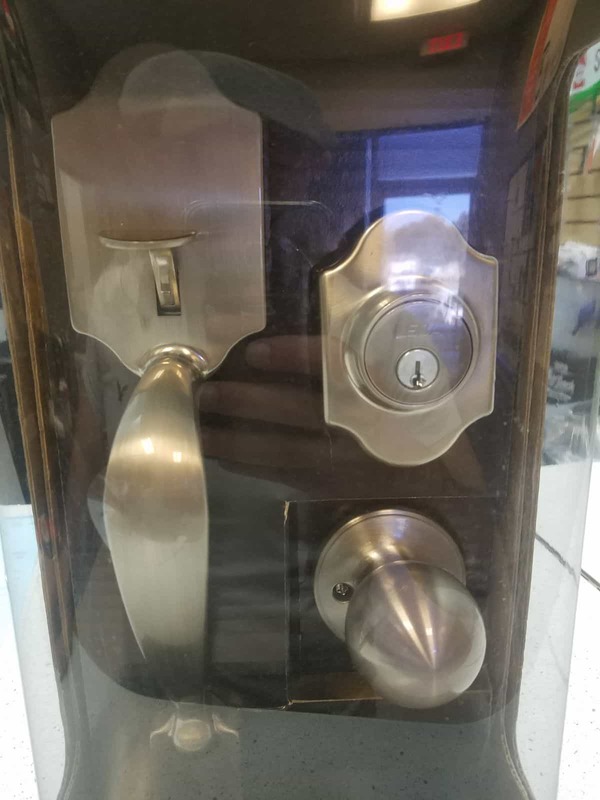 Sometimes your locks may not be functioning properly and you may wish to change the mortise locks in your storefront. If this is the case call Bulldog locksmith today and we will come on site and replace your locks for you. 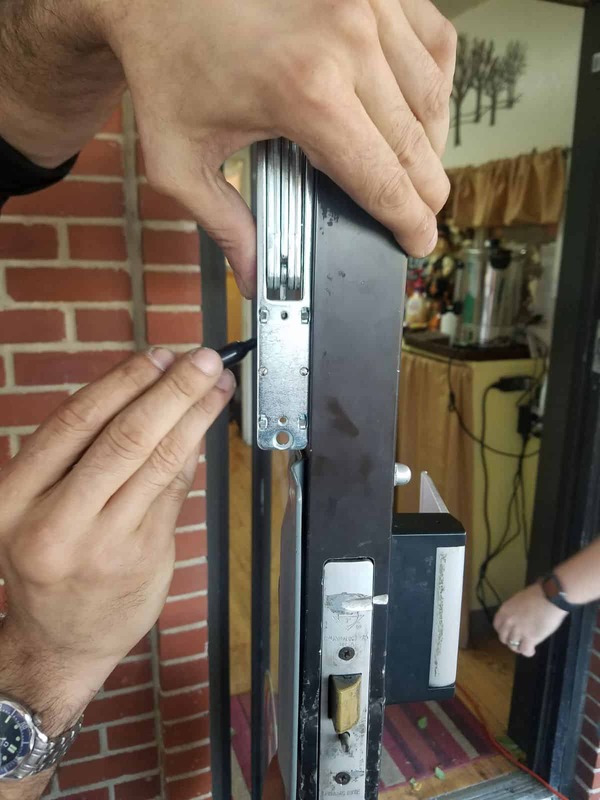 If your commercial door is newer it may not have a mechanism installed where a lock can be installed to lock and unlock the building. 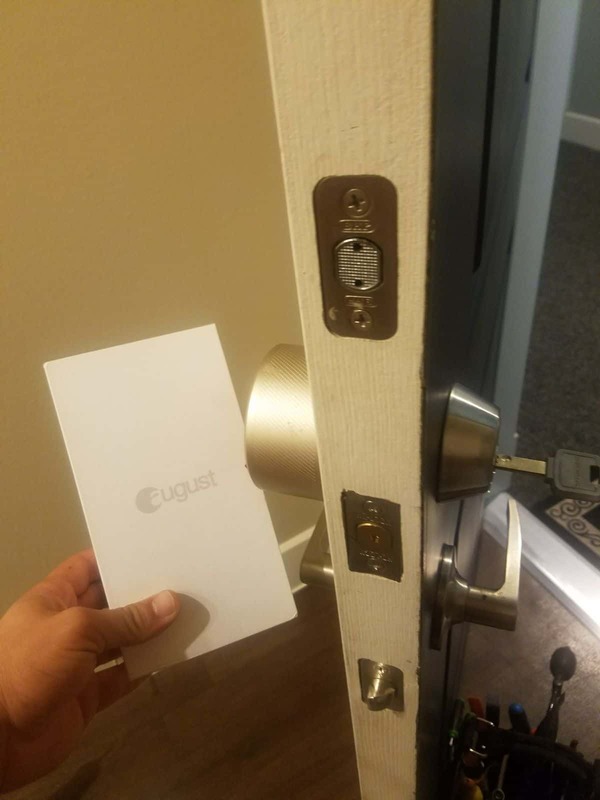 If this is the case call Bulldog Locksmith and we will do a fresh installation of a mortise mechanism for your business. Bulldog locksmith specializes in every automotive locksmith need you may have. We have an ability to come on site, cut a key, and program a key if you have lost all of your keys. If you simply need a key duplication we can also do that for you. 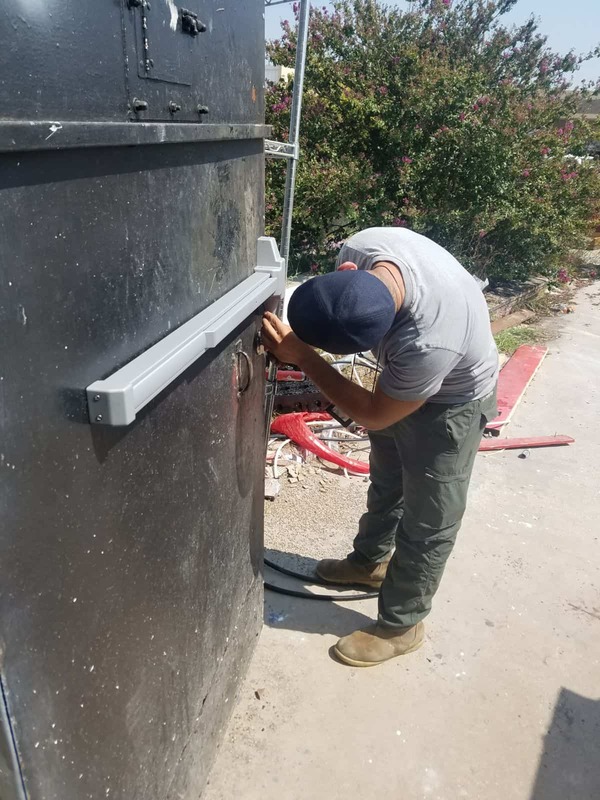 Our technicians have equipment to cut metal keys as well as high security keys with transponders. If you have lost all of your keys and need a new one to get going then bulldog locksmith can help you out. We have the ability to get the cuts of your key, as well as cut, and program a car key for you on site. If you already have a key but only one copy then it is always wise to get it duplicated. Duplicating a car key is always cheaper than cutting one from scratch because the locksmith already knows what the cuts of the key should be. Our technicians are equipped to duplicate normal as well as high security keys. Most cars today have security mechanisms which shut off the fuel pump automatically if the non programmed car key is used to turn the ignition over. 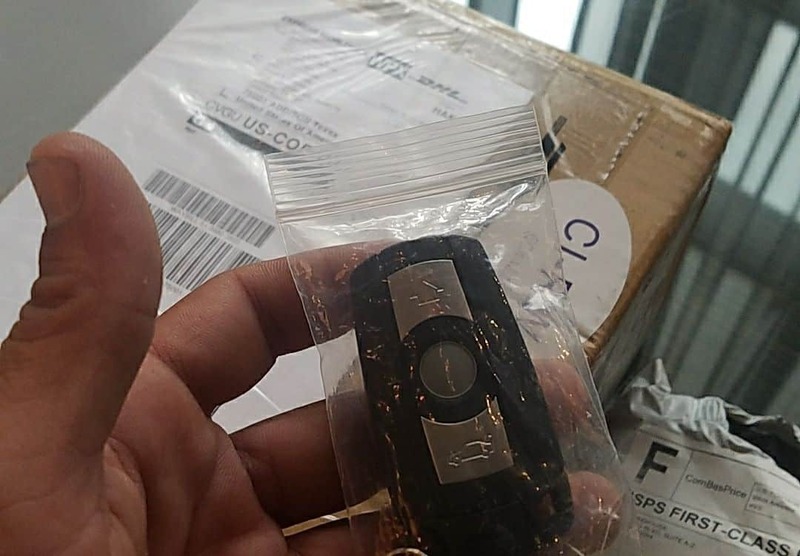 If you need your car key programmed call bulldog locksmith today, we can program car keys on site for almost all makes, models, and years of vehicles.